COMMERCIAL CONTRACTORS, INC. HAS BEEN A LEADER IN THE RETAIL CONSTRUCTION INDUSTRY FOR 30 + YEARS. 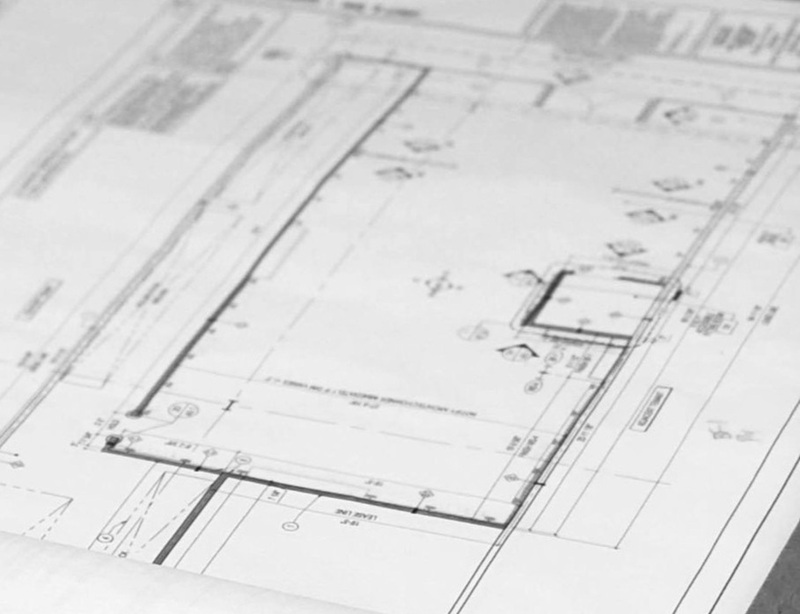 WE BUILD FOR THE COMMERCIAL WORLD, MEANING THAT WE’LL CONSTRUCT, EXPAND, OR RENOVATE VIRTUALLY ANY BUILDING IN THE UNITED STATES + A FEW IN CANADA. WE BELONG TO THE ICSC, USGBC + RCA. OUR CLIENTS HAVE INCLUDED RESTAURANTS, SPECIALTY RETAILERS, DEPARTMENT STORES, + BANKS. we FOCUS ON THE NEEDS OF OUR CLIENTS, DELIVER CONSTRUCTION SERVICES THAT ARE ABOVE OUR CLIENTS’ EXPECTATIONS AND SET THE STANDARD AGAINST WHICH OUR COMPETITION IS Measured. OUR SPEED AND PROWESS ARE THE LIFEBLOOD OF OUR COMPANY. YOU WANT QUICK MINDFUL CONSTRUCTION, WITH AN EYE ON BUDGET, THAT’S WHAT WE LIVE FOR.